“Forever Tango,” which was scheduled for Tuesday night (Feb. 12) at the Community Concert Hall at Fort Lewis College, has been canceled. 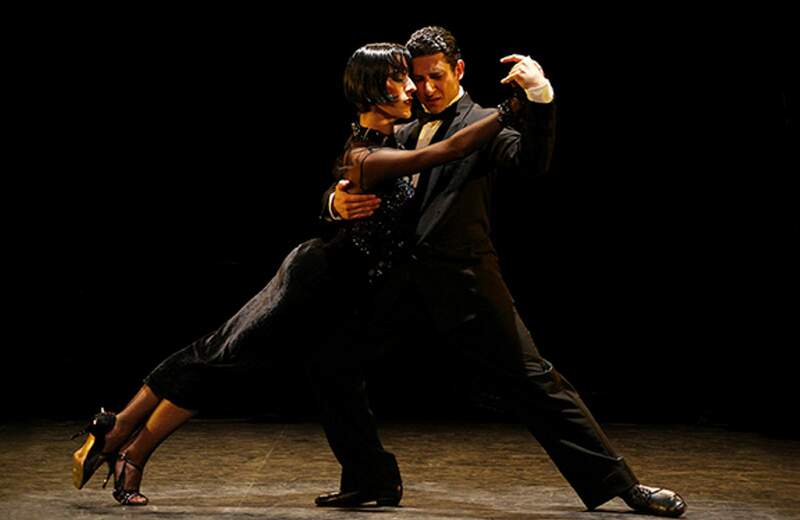 Luis Bravo’s “Forever Tango” show that was scheduled for 7:30 p.m. Tuesday (Feb. 12) at the Community Concert Hall at Fort Lewis College has been canceled. The reason for the cancellation by the troupe has not been announced, according to a news release from the Concert Hall. Those who have tickets to the show may retain them and they will be valid for a rescheduled date. Refunds are also available by contacting the Concert Hall Ticket Office at 247-7657 or by visiting the Ticket Office inside Durango Welcome Center at Eighth Street and Main Avenue.